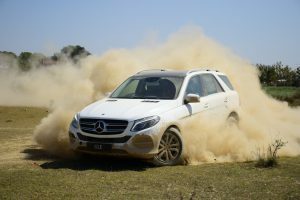 Mercedes – Benz India continuous their journey to attract all the patrons across the nation, and this time they came with an astonishing brand tour in which they will become visible with Tier II and Tier III across India. 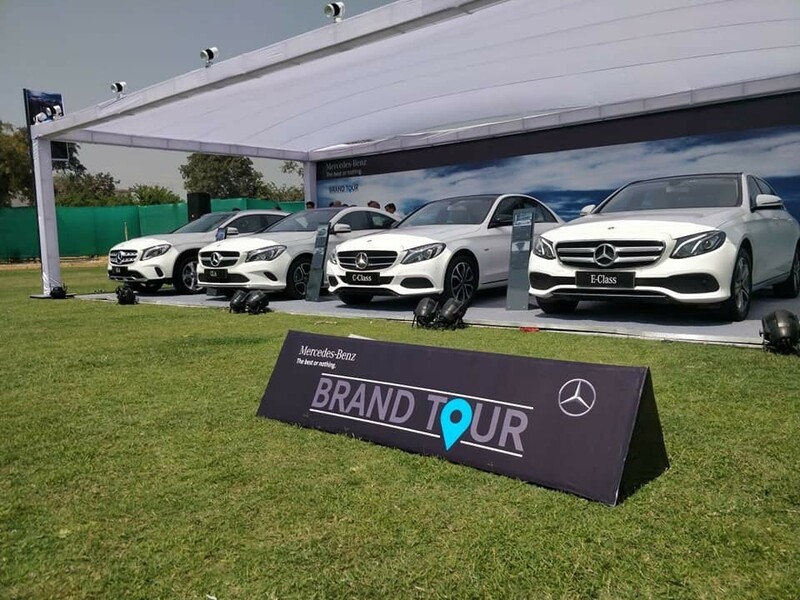 On the 19th march, 2018, Mercedes – Benz India has initiated the brand tour in which Patrons can get the chance of living their dreams in real while driving the Mercedes of their own choice and can experience the brands comfort and luxury personally. The Brand Tour will travel to 14 locations across India which started with Aurangabad, Udaipur, Allahabad and scheduled to visit 11 other cities which includes Haldwani, Ranchi, Arunachal, Shimla, Vapi, South Goa, Shimla, Thirunalveli, Vizag, Gandhinagar, Kannur and Shimoga.